Massage combines deep tissue work with stretching and muscle relaxation techniques to improve muscular function within the body and promote well-being. The primary aim is to restore full functionality to muscles and other soft tissues. 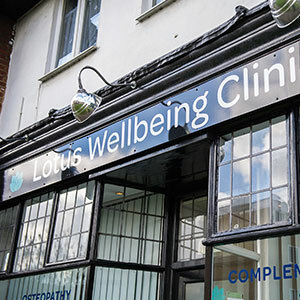 Each treatment session is tailored to meet your individual needs focussing on the areas of your body that need attention. Your session will commence with a short consultation when we will discuss the focus of the session. Depending on the areas to be worked on you may be asked to remove clothing down to your underwear, but you will always be covered by a large towel. You may be asked to move into different positions on the couch in order to access the areas of tension and discomfort. These may include supine (lying on your back), prone (lying on your tummy) and side lying as well as work in a seated position. Massage involves working on soft tissues, but it should not be a painful experience. Whilst some techniques may cause a mild level of discomfort, this is usually described by clients as ‘good pain’.